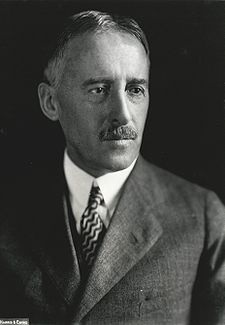 The Japanese action that occurred in Manchuria would not go unnoticed as Henry Stimson quickly drafted up a response. No further territorial changes would be tolerated in China and eventually the nation came into the United States' sphere of influence. 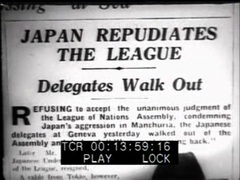 Following these events, the Japanese immediately walked out on the League of Nations.